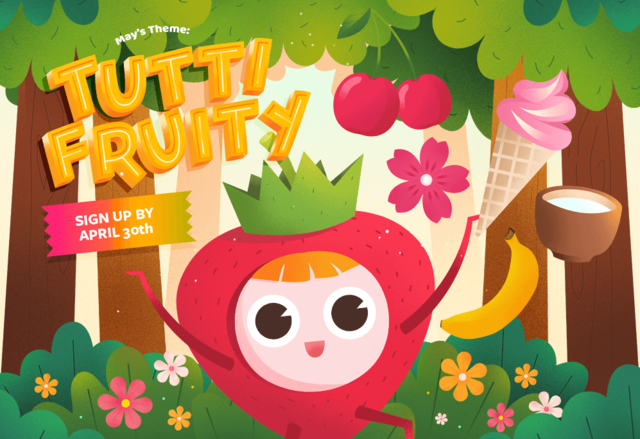 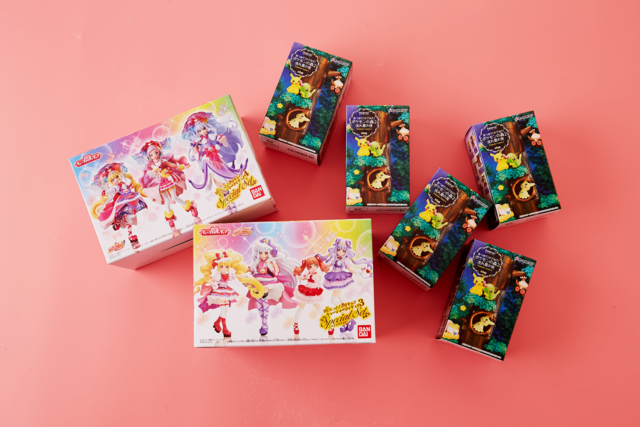 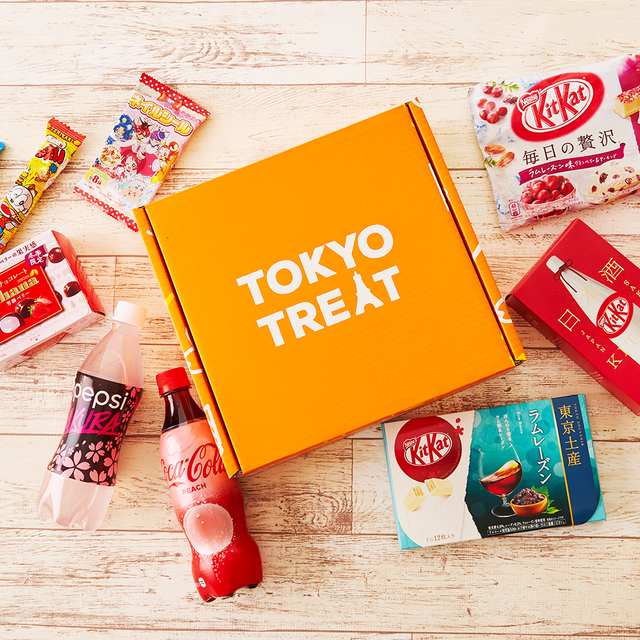 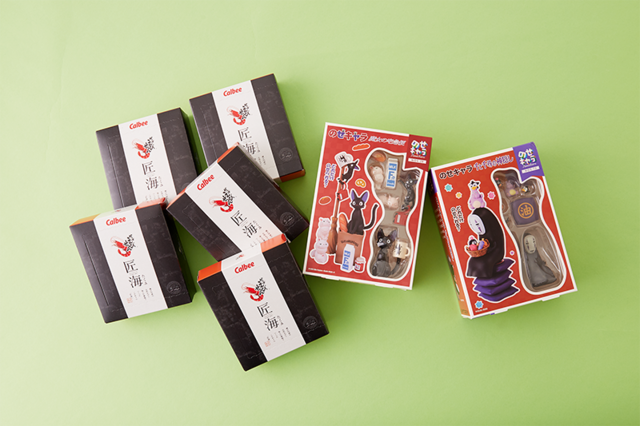 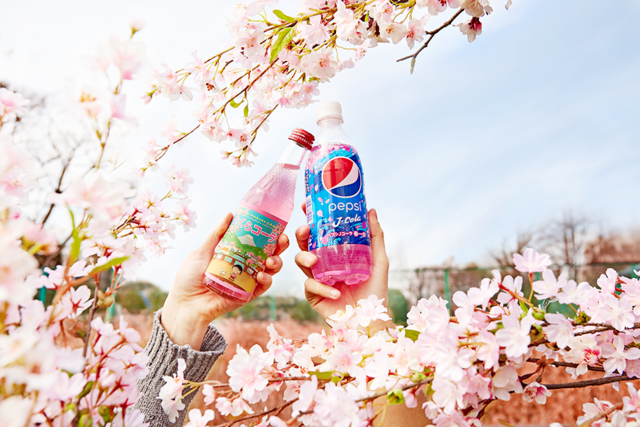 TokyoTreat March 2019 Giveaway Winners Announced! 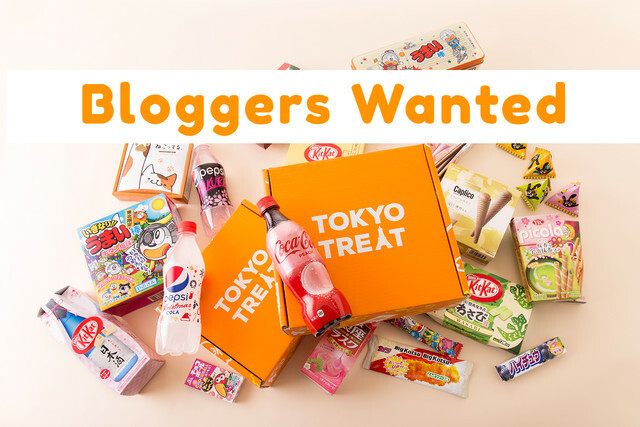 Do you write blog articles about Japan? 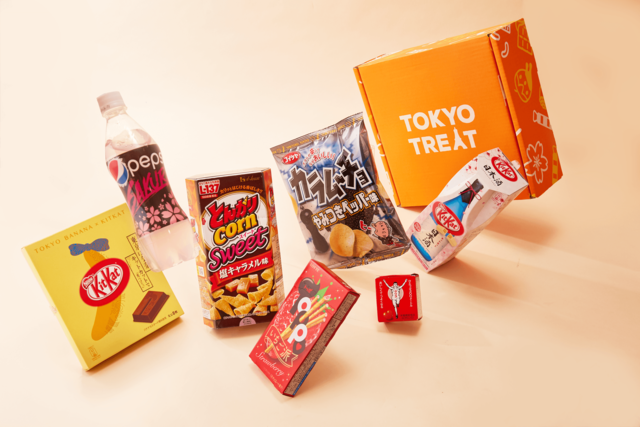 TokyoTreat February 2019 Giveaway Winners Announced!